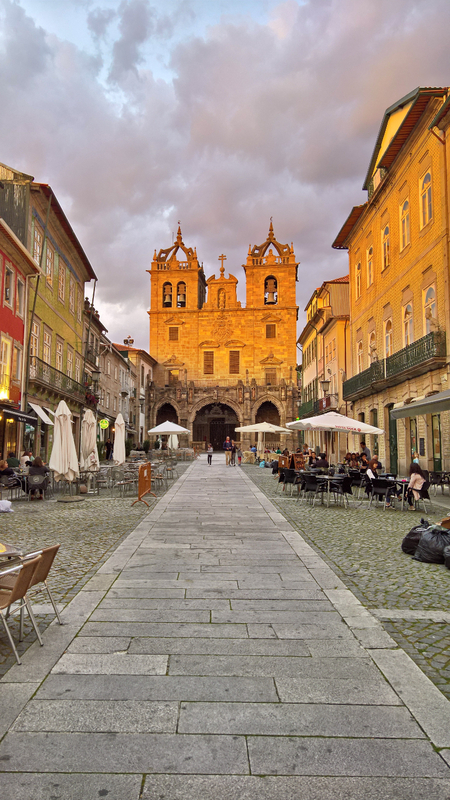 Back in April I had the pleasure to join the BILETA conference which was held at the University of Minho in the beautiful city of Braga. As always with BILEAT the conference program was very rich (see attached BILETA 2017 Program) and the atmosphere was very collegial. And the Fado singing at the dinner was something else. The French system for the private copying exception of copyrighted works is as significant as it is controversial. Every year it collects more than €250 million from consumer purchases of blank media such as CDs, hard drives or smartphones. These sums are then redistributed to rigthsholders and finance cultural events. On its own, the French scheme accounts for nearly half of all the revenues such private copying schemes generate throughout the European Union. However, every aspect of the scheme has been the focus of increasing scrutiny. From the issue of the remit of the exception, to the way in which the tariffs are set and by whom or the issue of the allocation of the 25% of the revenues dedicated to promoting cultural events, the scheme has faced accusation of bias in favour of rigthholders, unfairness towards consumers and manufactures of blank media, and generally lack of accountability and transparency as to how the funds are collected and then redistributed. The law passed in October 2016 attempts to address many of those concerns. This paper will assess the resulting framework, explaining the achievements of the reform but also highlighting the missed opportunities. I am looking forward to next year’s BILETA which will be held at the University of Aberdeen.